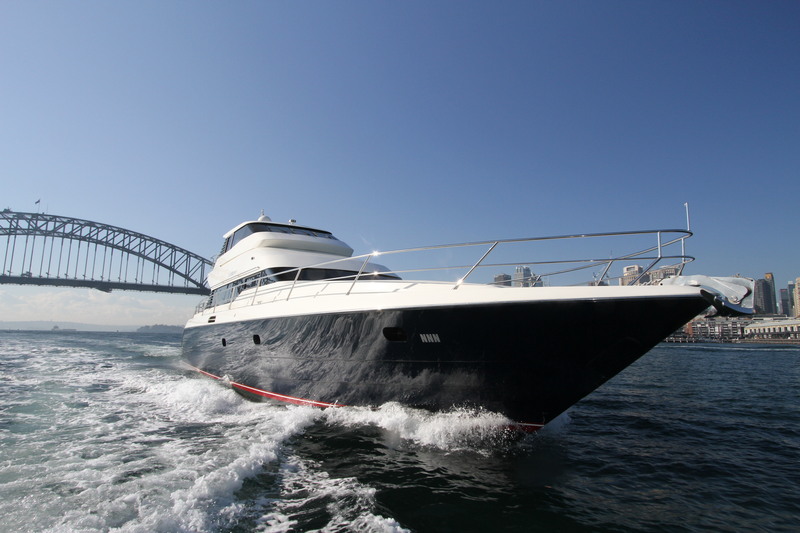 The most experienced superyacht management team in Australia, Australian Superyachts is an independent yacht management company whose personnel have over 100 years combined experience in the superyacht and marine industry.Australian Superyachts is staffed by former large-superyacht officers and crew including Captains, Chief Officers, Chief Engineers, Pursers, Chief Stewardesses, Chefs and Deck Hands. We have commanded and/or have sailed aboard some of the largest and most prestigious superyachts in the world. We offer superyacht Owners, Owner’s Representatives and Captains the full range of yacht management services customised to individual requirements. We are fully independent and will continue to remain so. As such the services we offer are unbiased and cost effective. Our Yacht Management support services packages are designed to be full ‘turn-key’ through-life support to our clients, and we can tailor a program to best suit an owner’s particular requirements. Owning a private yacht or charter yacht is a complex business and it is imperative that this multi-million dollar asset is managed by a professional team with the knowledge and expertise to forecast, assess and oversee every aspect of running the vessel. We provide all the information that you and your crew need in order to make strategic decisions. With an extensive background in Yachting and Shipping our Management Division will carry the burden of this complex task to ensure that yacht ownership remains a pleasure. In addition to the hands-on management of your yacht, we are able to provide many essential support services. Running a yacht is like running a business: we provide all the information that you and your crew need in order to make strategic decisions. Our services include: full crew placement and management, assistance with registration and flag state issues, yacht transport and importation, budgeting, accounting and cost control and a full insurance and claims consultancy. Yachts in our management fleet include both vessels without a crew and large yachts with full permanent crews. Owners just have to make one phone call to get their cruise organised and we do the rest.